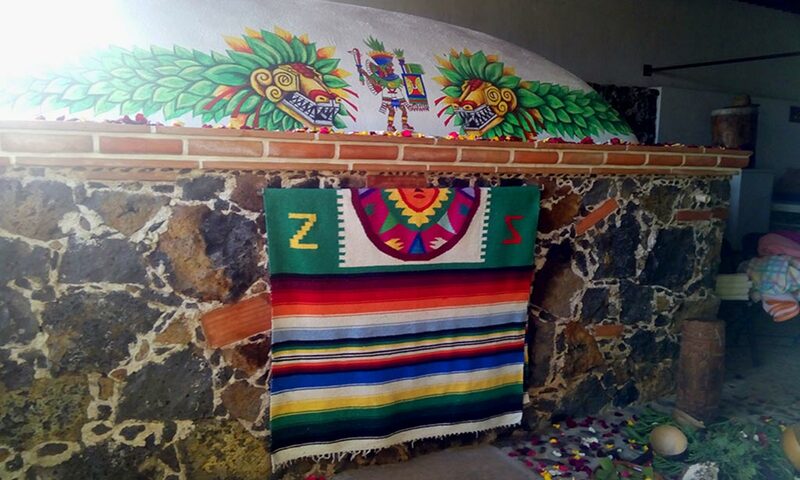 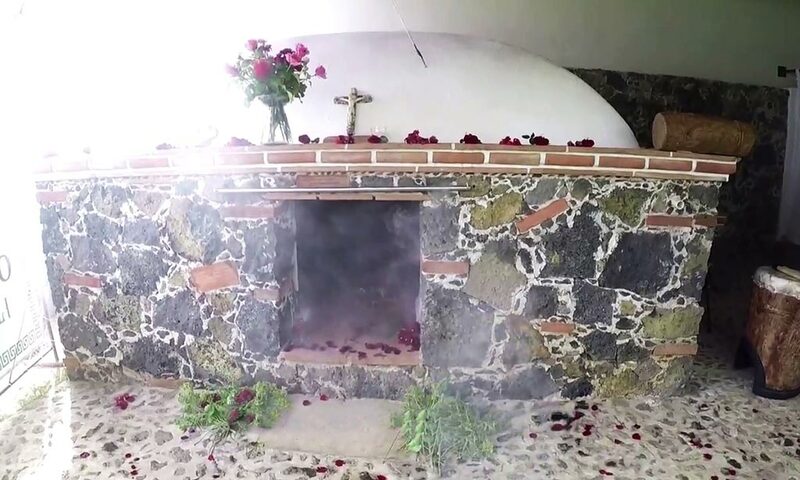 Netzahualcoyotl 2 , La Santísima, Tepoztlán, Mor.. 62520. 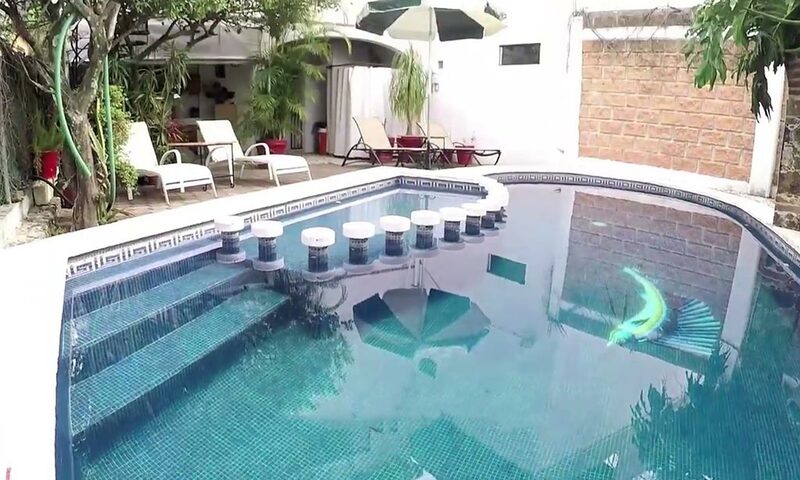 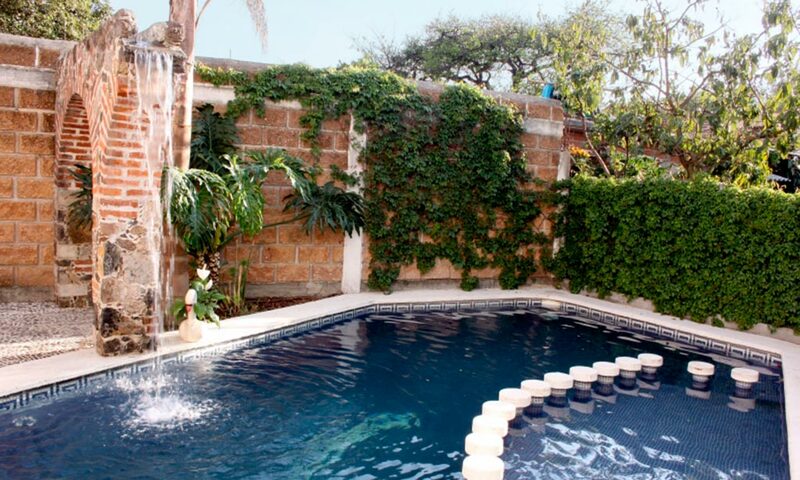 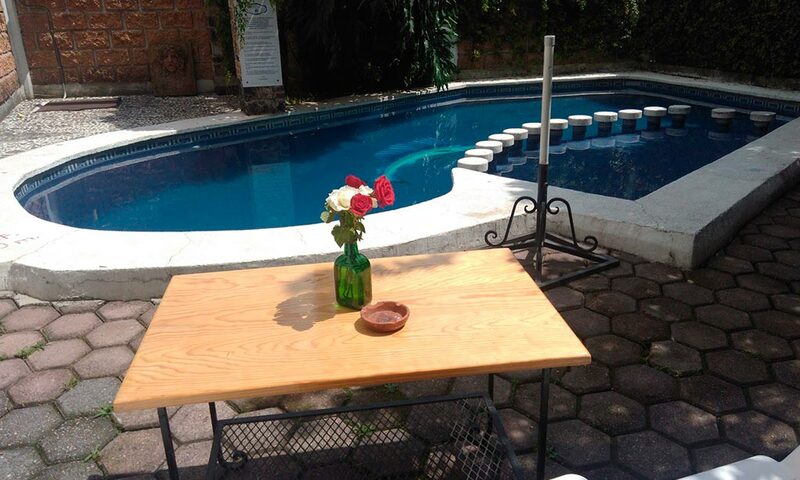 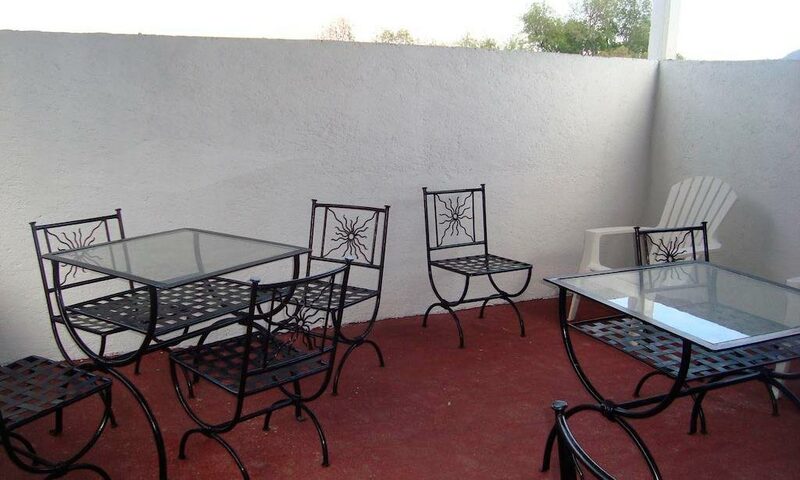 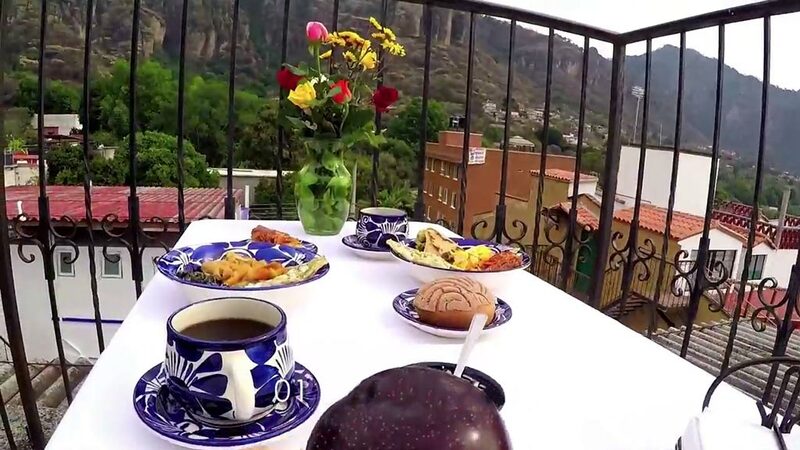 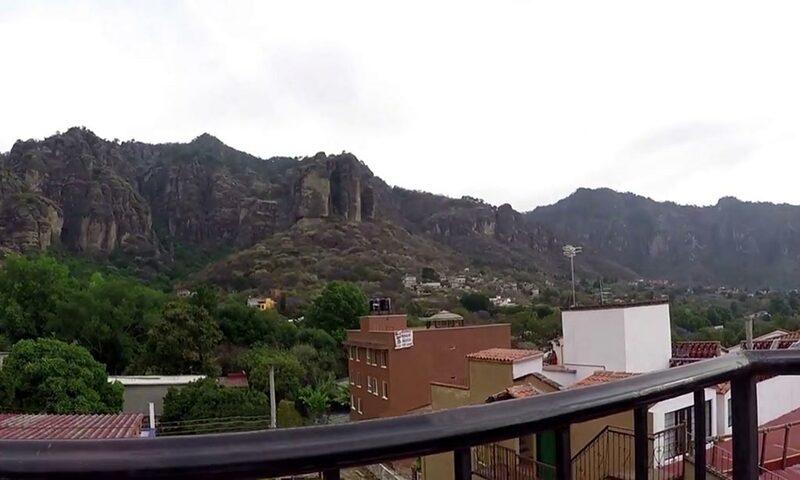 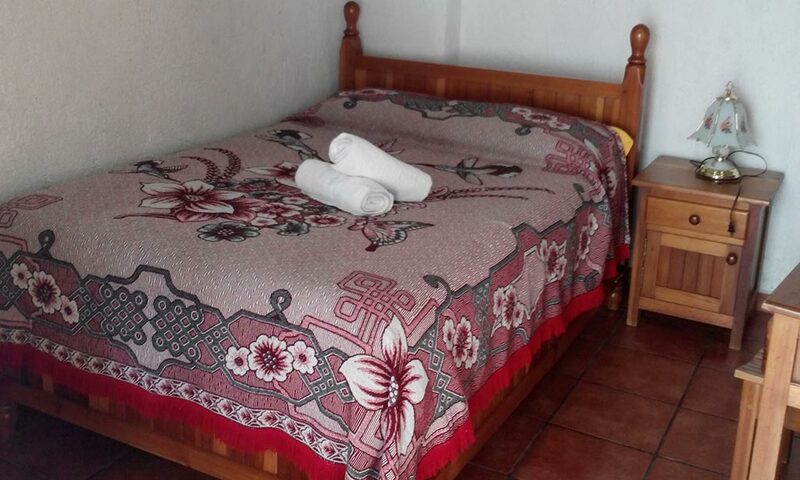 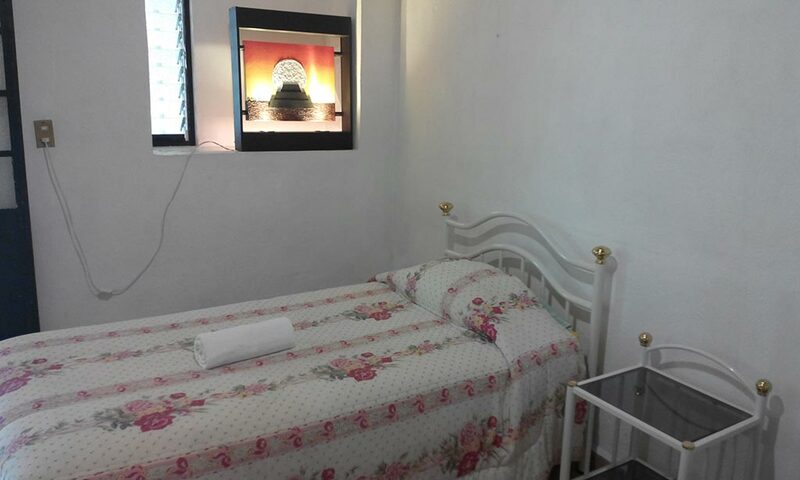 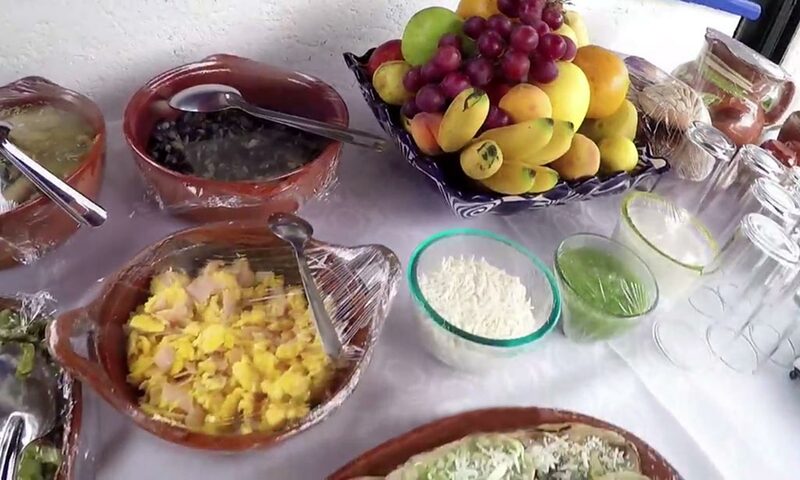 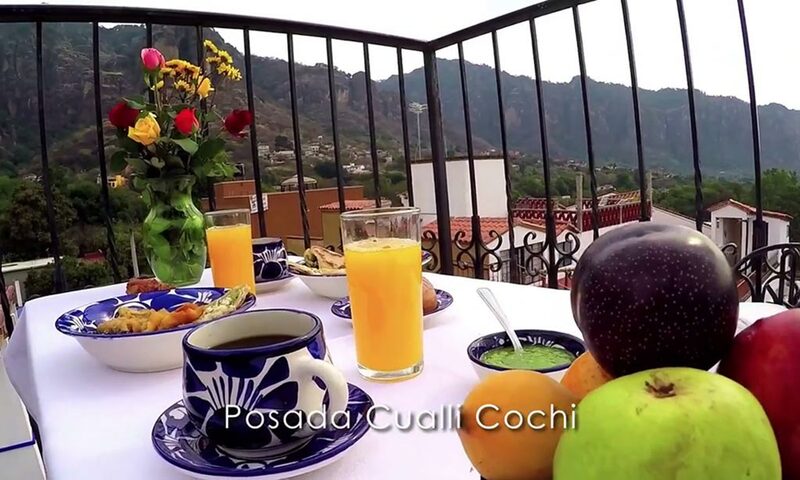 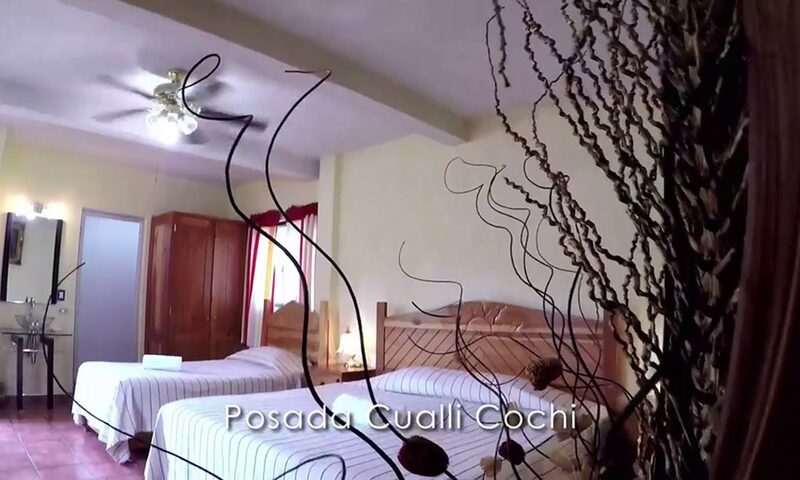 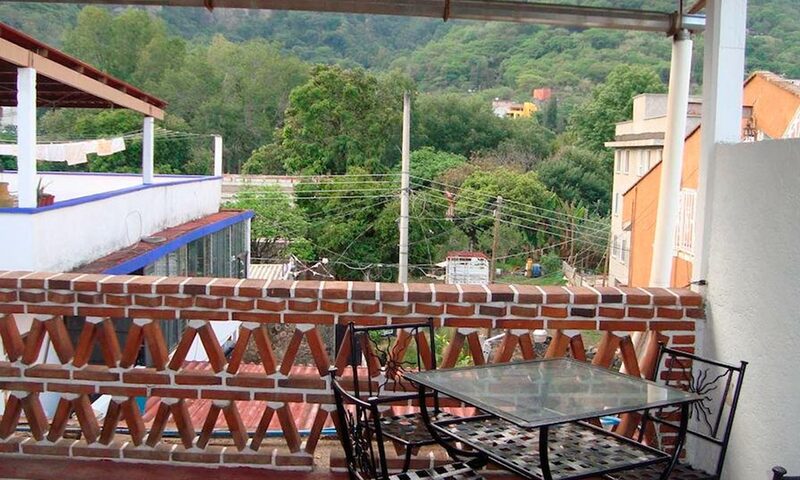 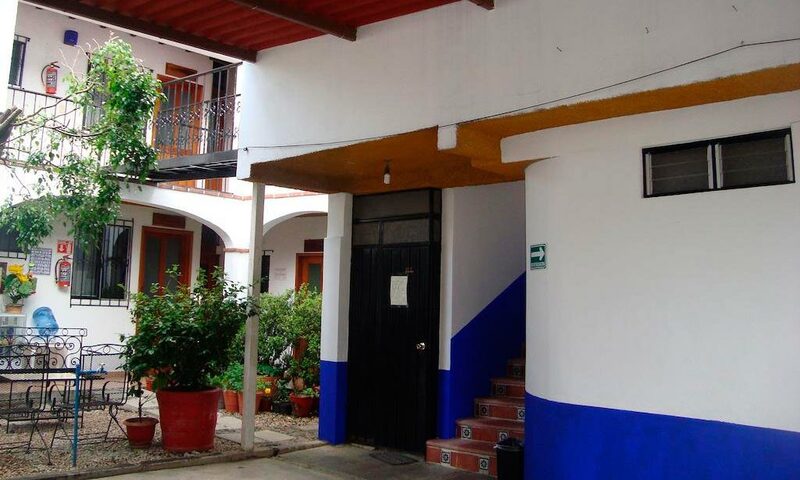 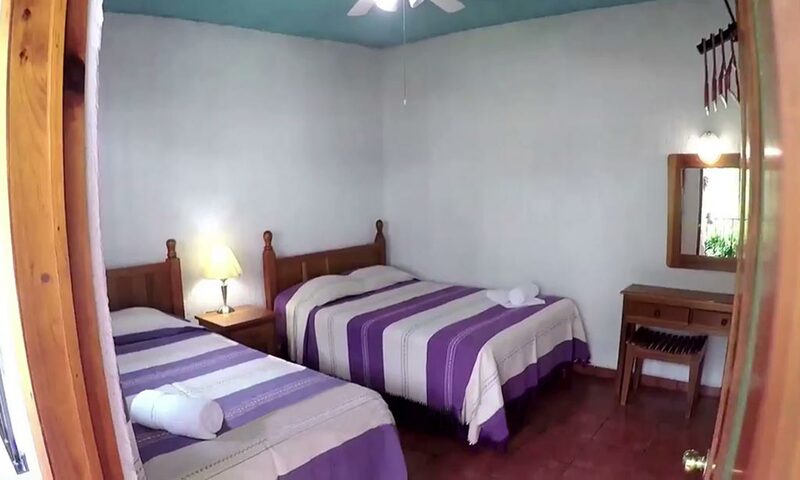 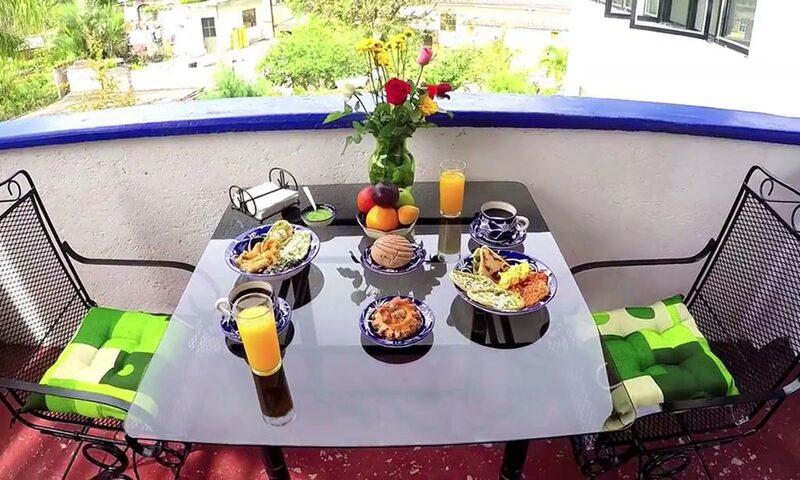 The Posada Cualli-Cochi (Sleep good ) is located three blocks from the town center and two from the foot of the mountain to climb to the Tepozteco pyramid. 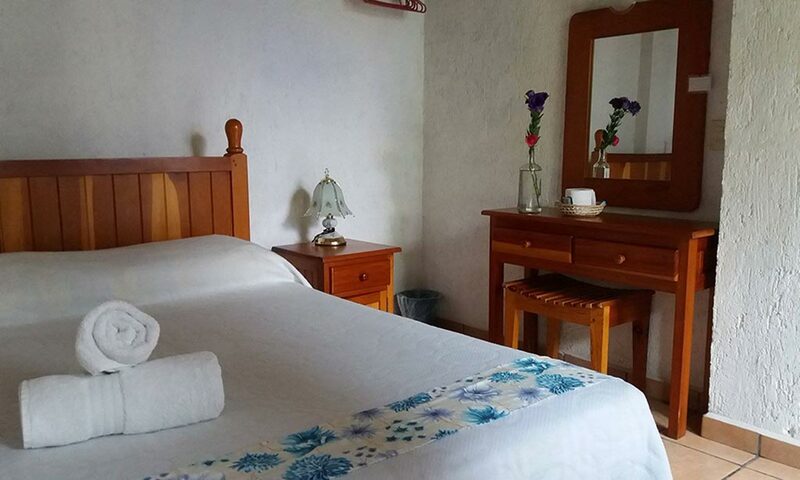 We invite you to enjoy the tranquility, hygiene, customized treatment, confidence and security that we offer at our facilities. 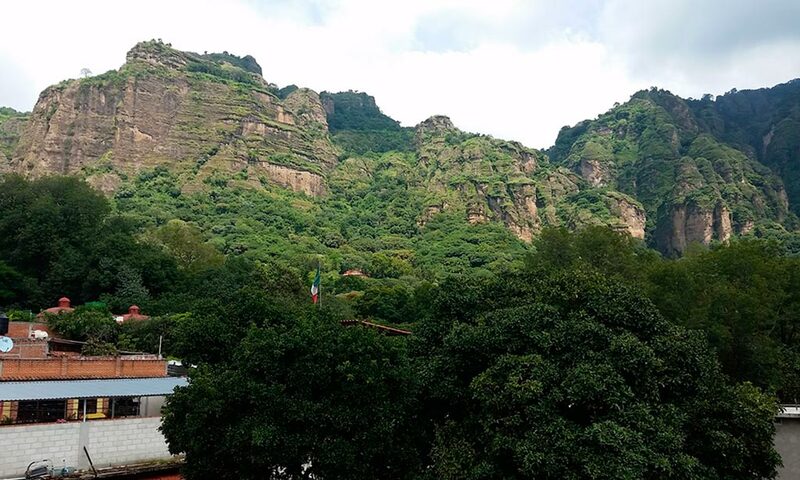 Enjoy the beautiful panoramic view from the viewpoint-terrace and get mystical energy that emanates from the mountains and a refreshing dip in the pool. 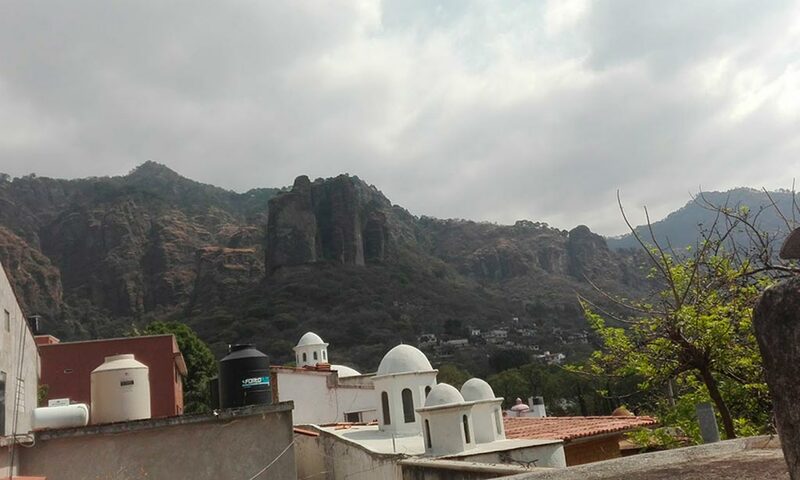 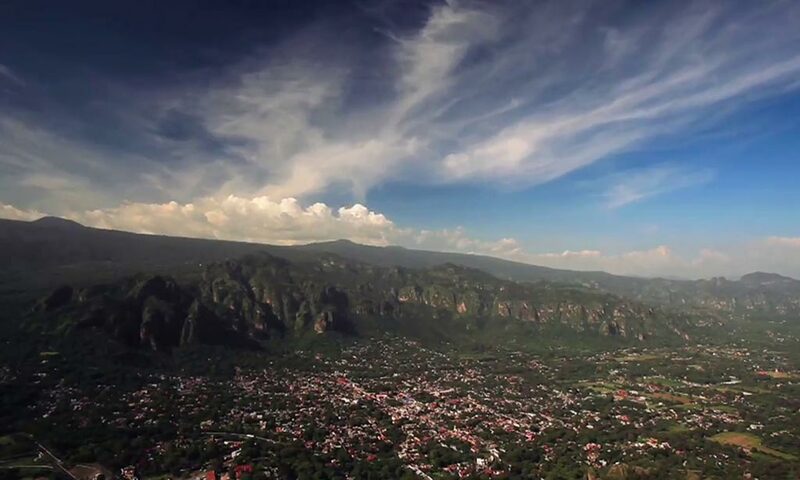 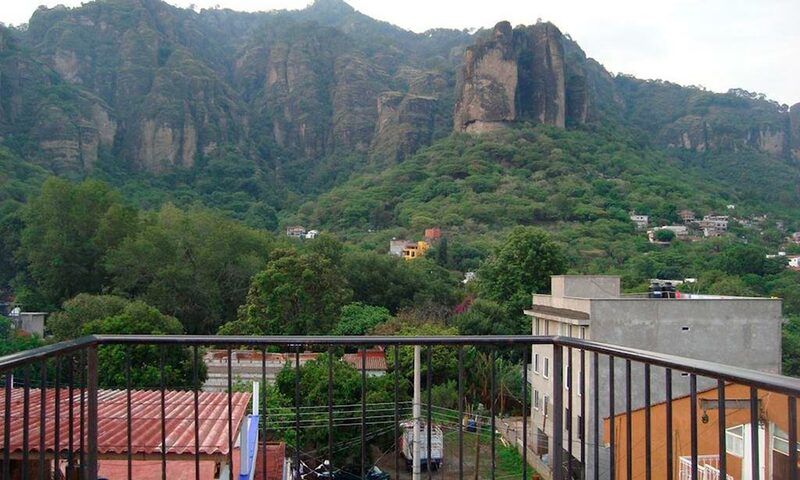 Mythical town on the slopes of the hill and archaeological site of Tepozteco. 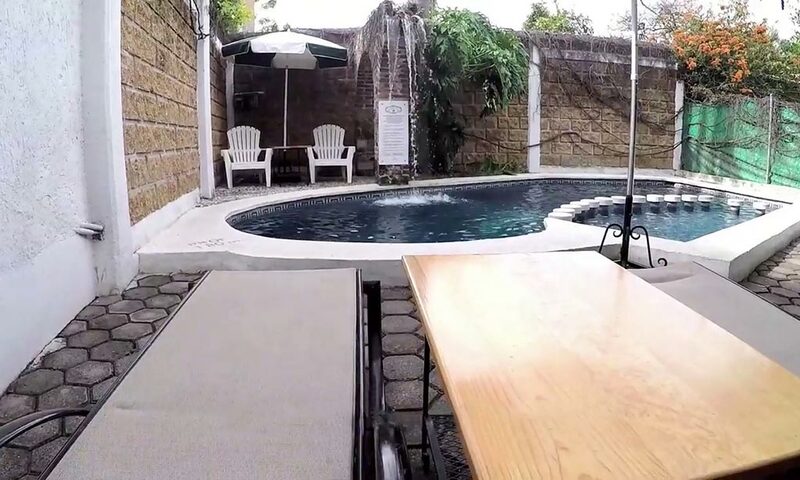 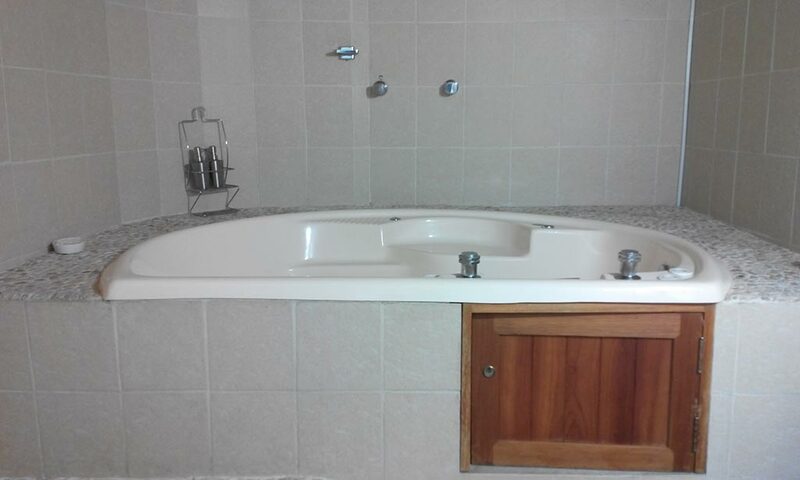 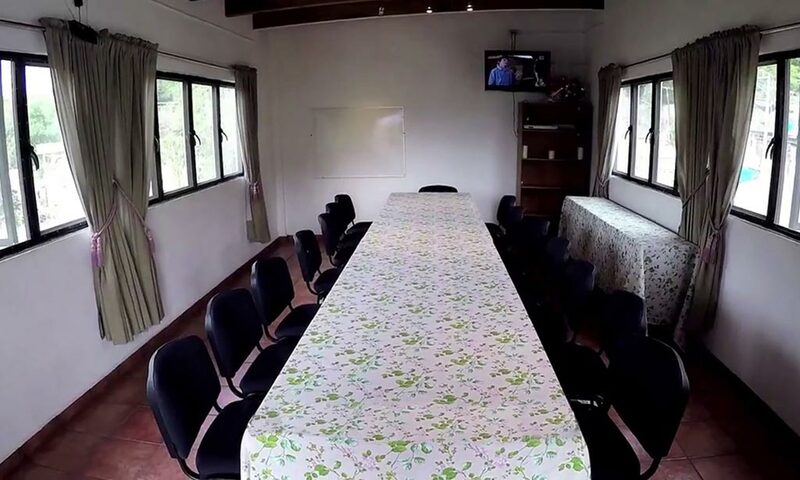 Ideal for extreme sports and ecotourism, is very famous for its sweat lodges, spas, yoga classes, reiki, and meditation that offer hotel service.